Plastic Sheets Manufacturer in Delhi, Plastic Sheets Supplier in Delhi, Plastic Sheets in Delhi. 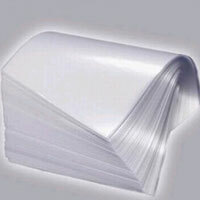 Plastic Sheet Manufacturer in Delhi, Plastic Sheet Supplier in Delhi, Plastic Sheets in Delhi. Madras Canvas are engaged in manufacturing, supplying & exporters of wide range of Plastic Sheets. Madras Canvas offered a range of products is manufactured with the high-grade raw material & advanced technology in compliance with the Global Quality standards. Madras Canvas products are highly appreciated by our clients for high-quality standards & strength.